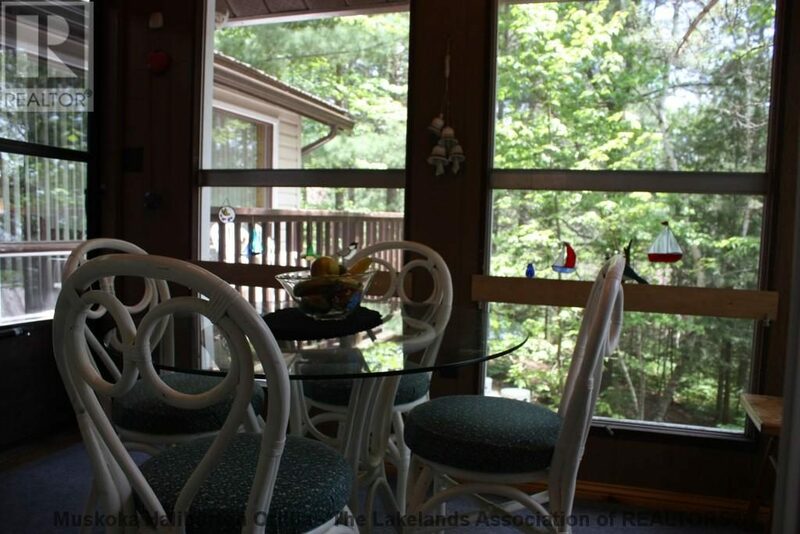 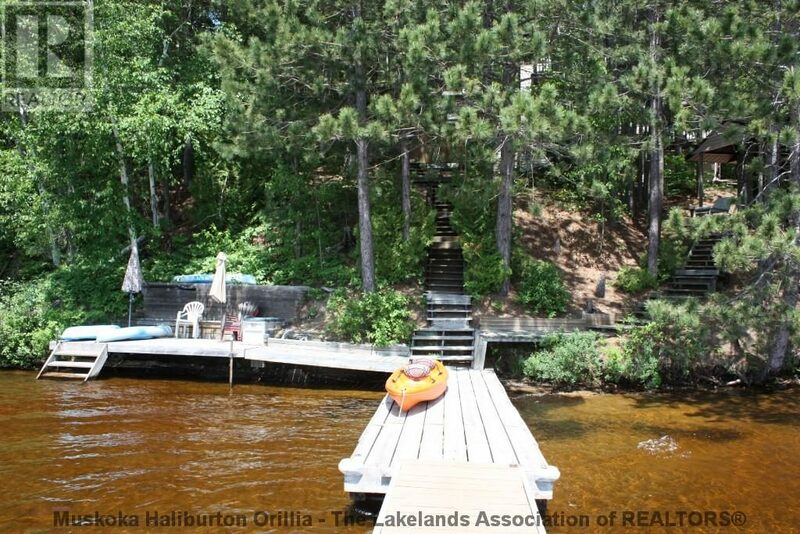 Outstanding beach w/hard packed sand,199 ft waterfront on prestigious Hay Lake. 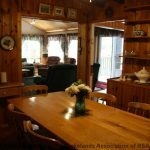 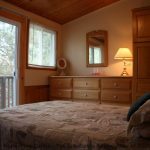 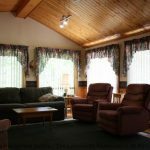 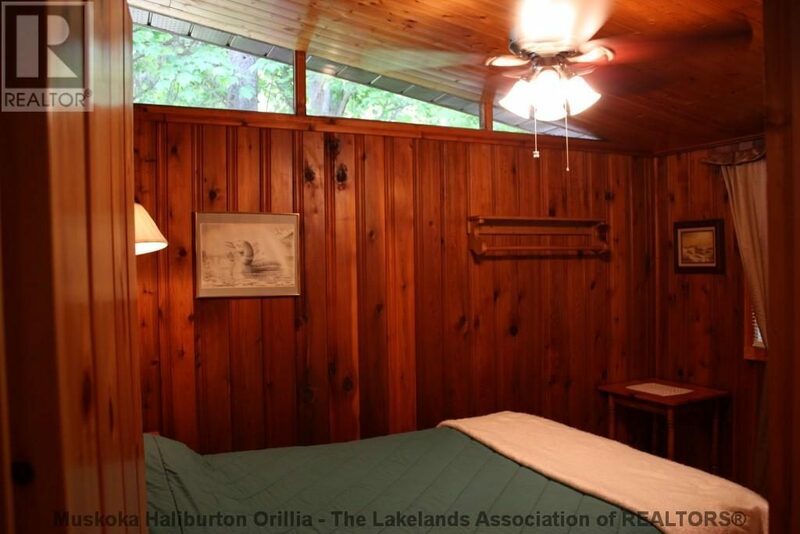 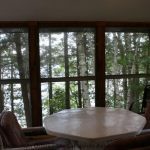 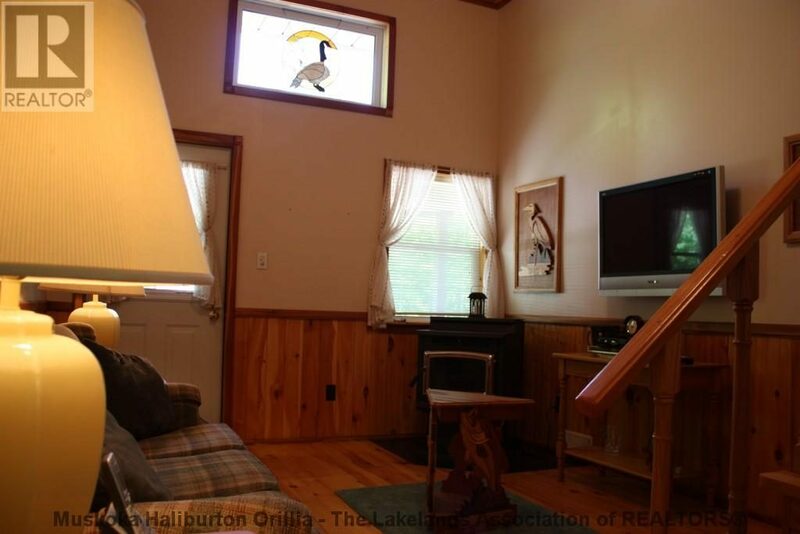 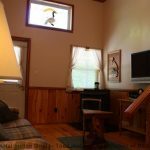 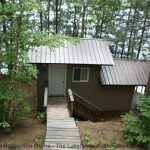 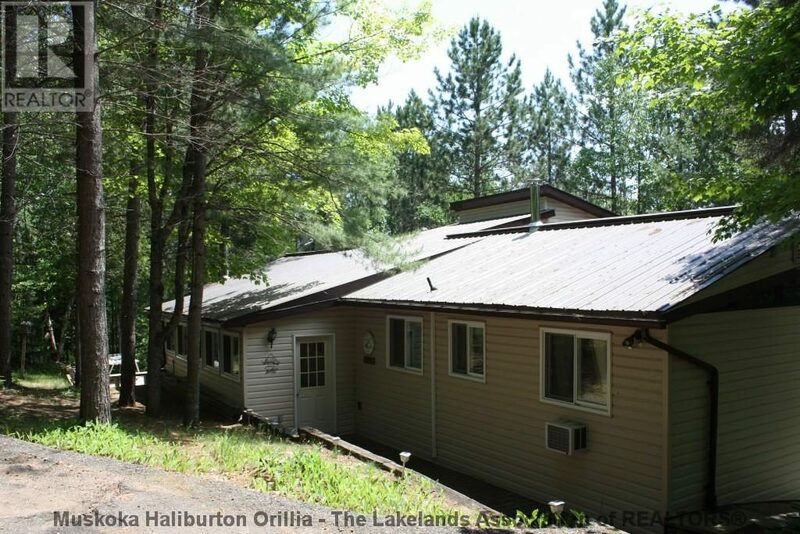 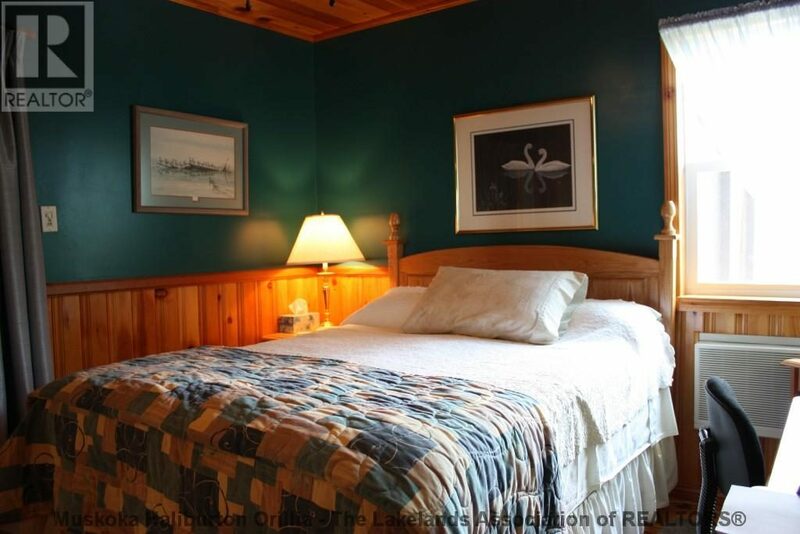 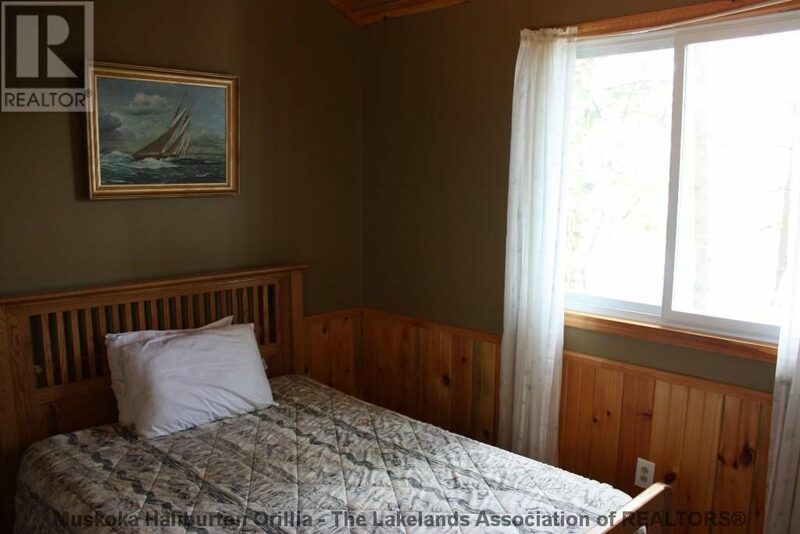 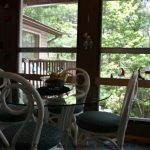 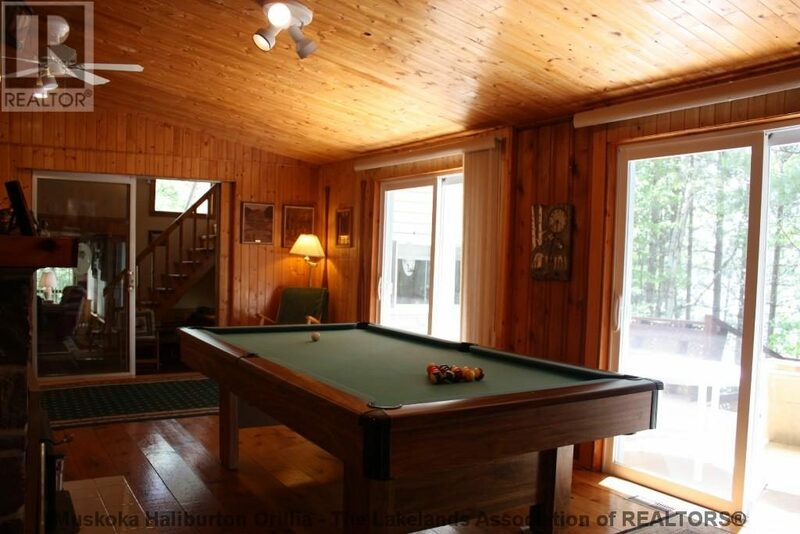 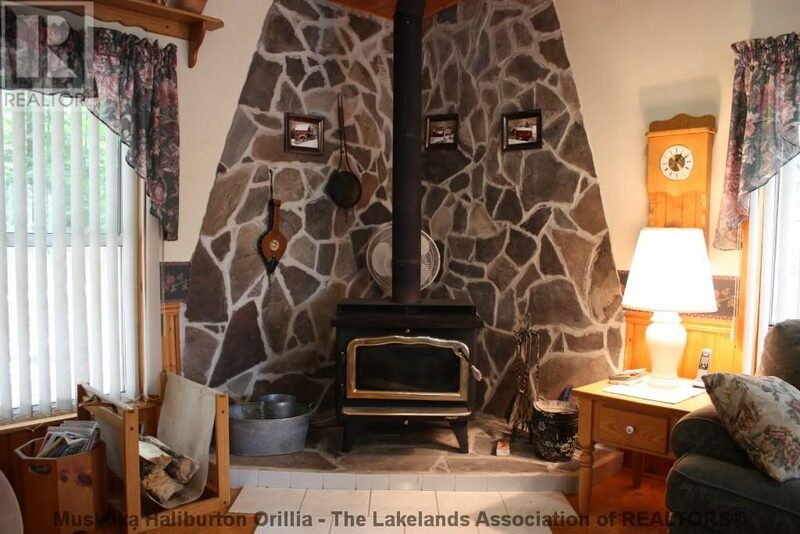 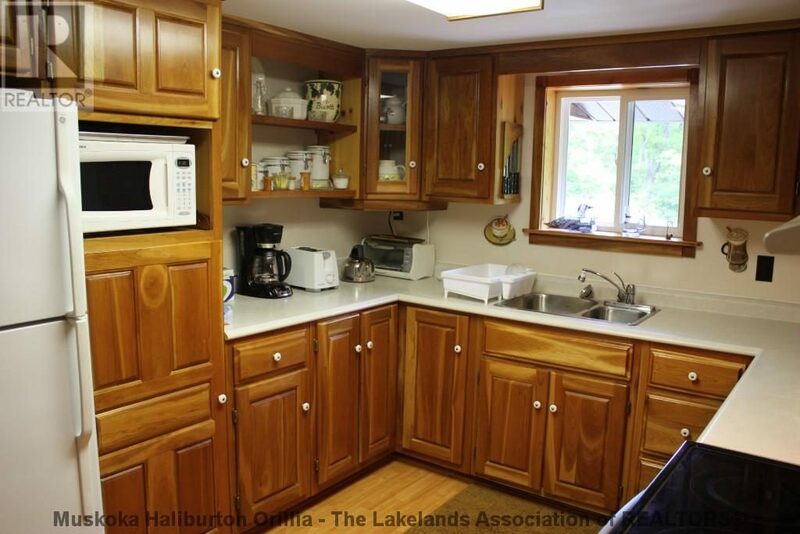 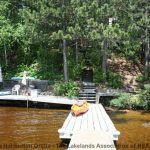 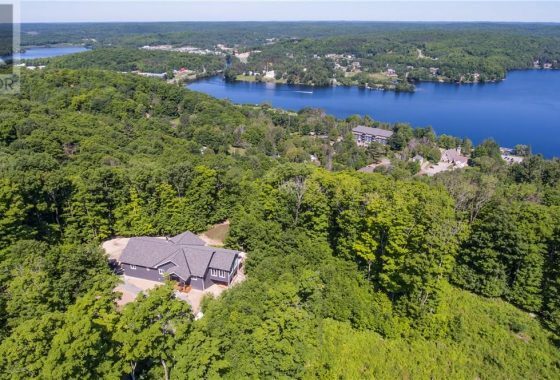 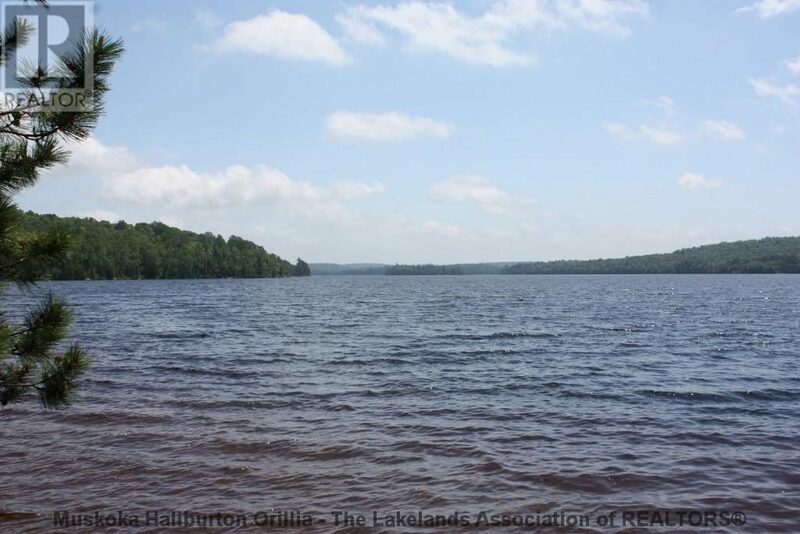 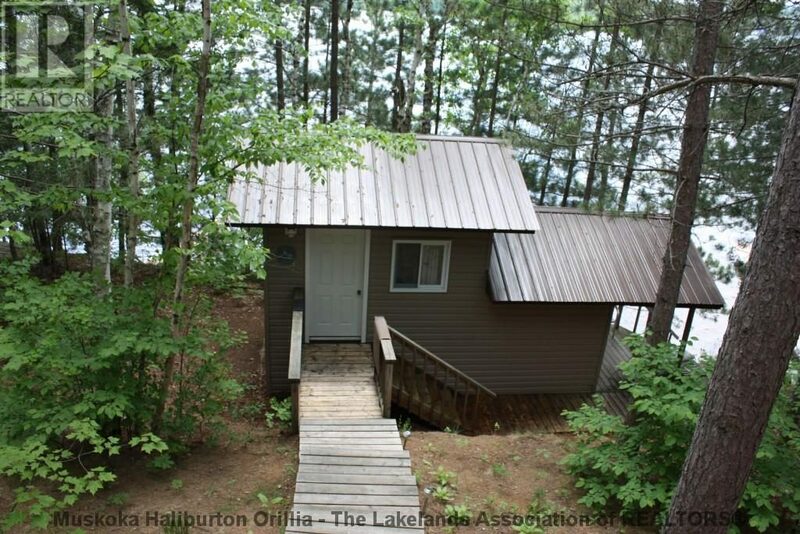 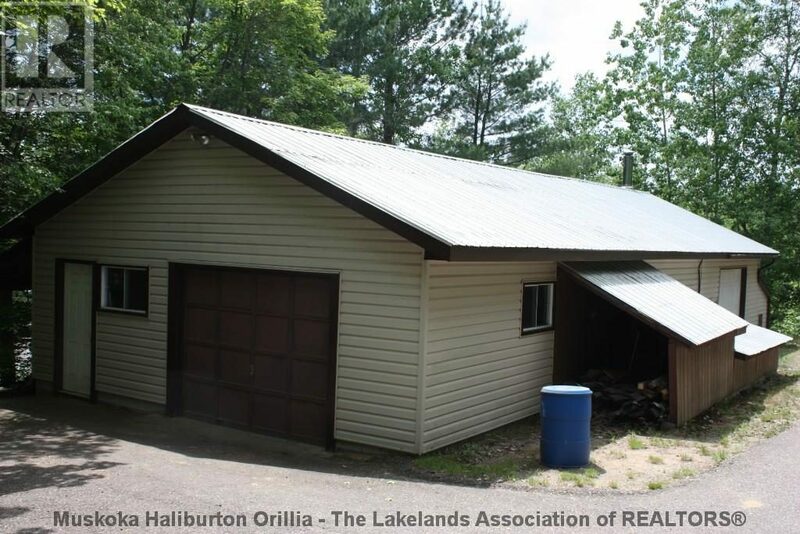 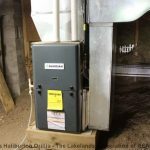 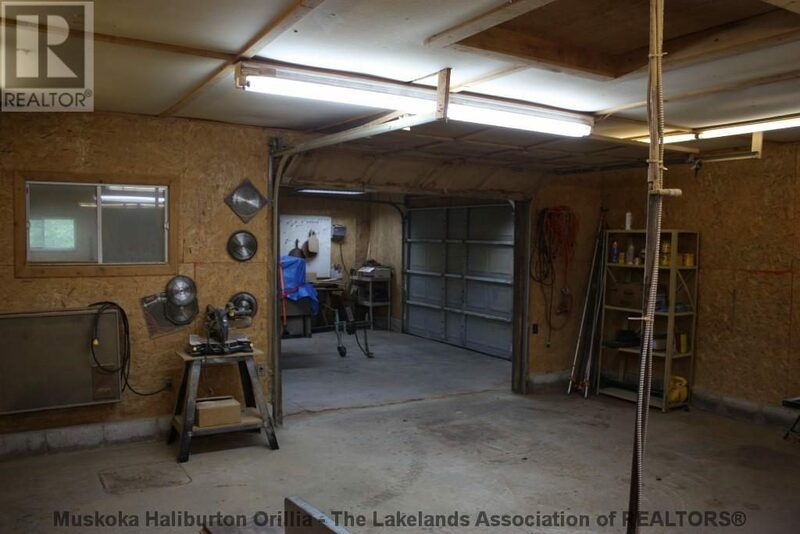 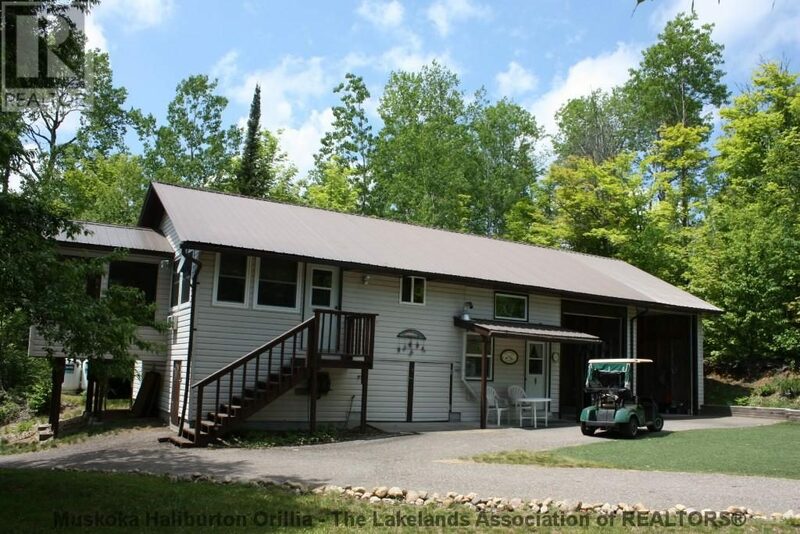 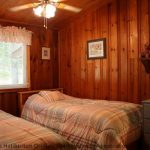 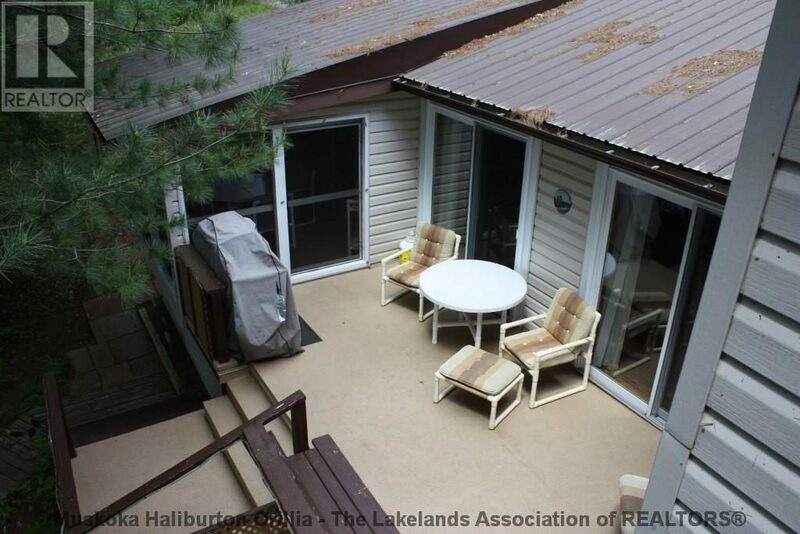 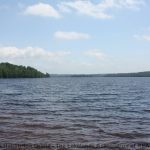 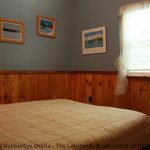 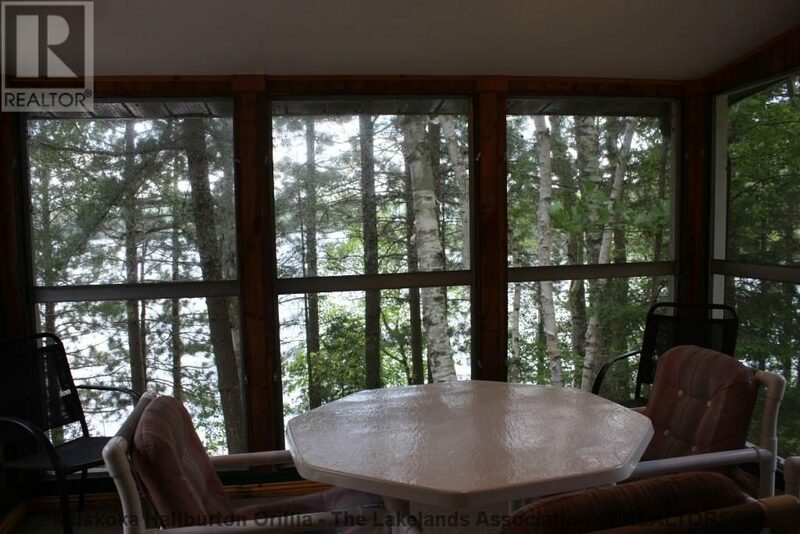 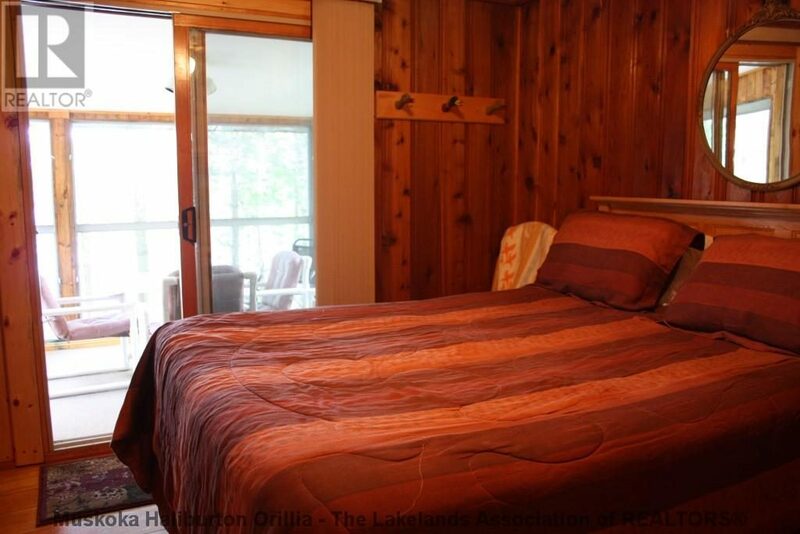 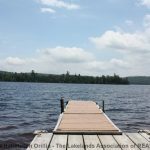 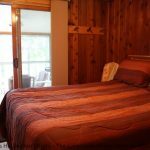 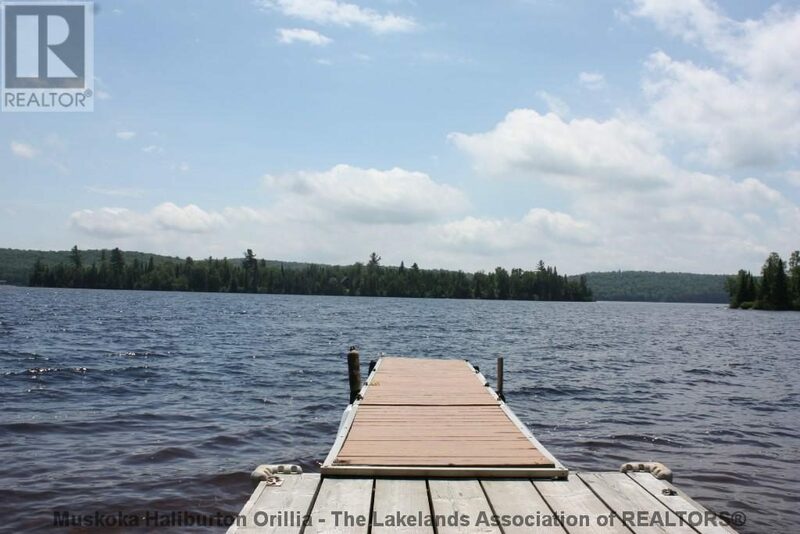 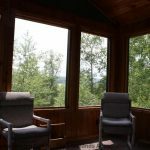 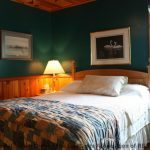 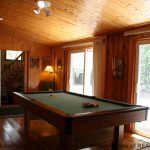 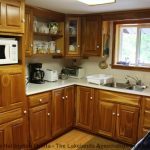 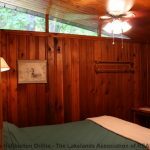 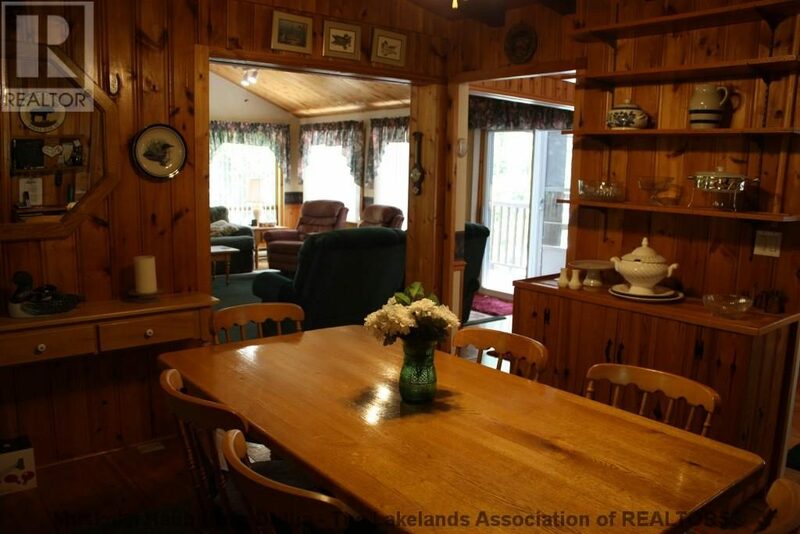 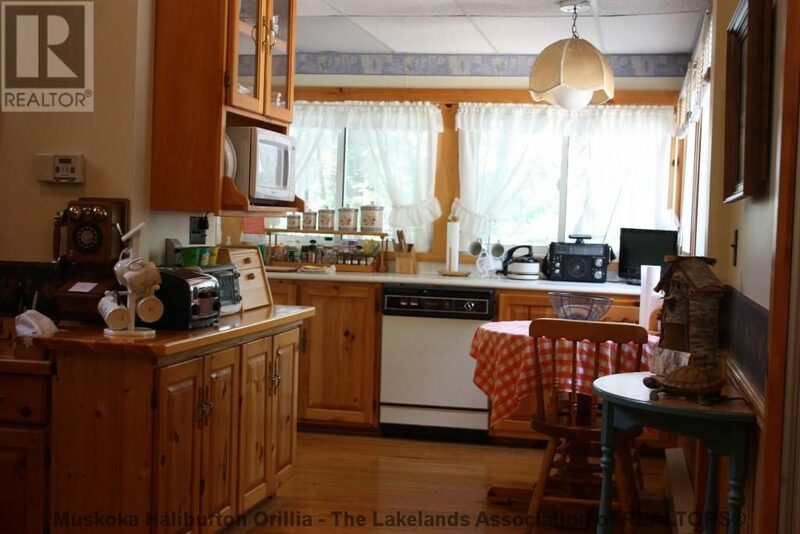 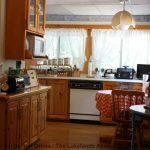 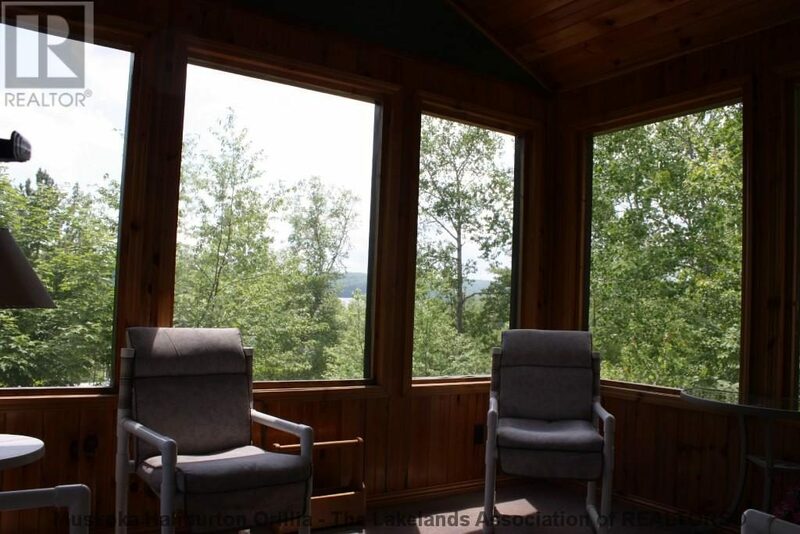 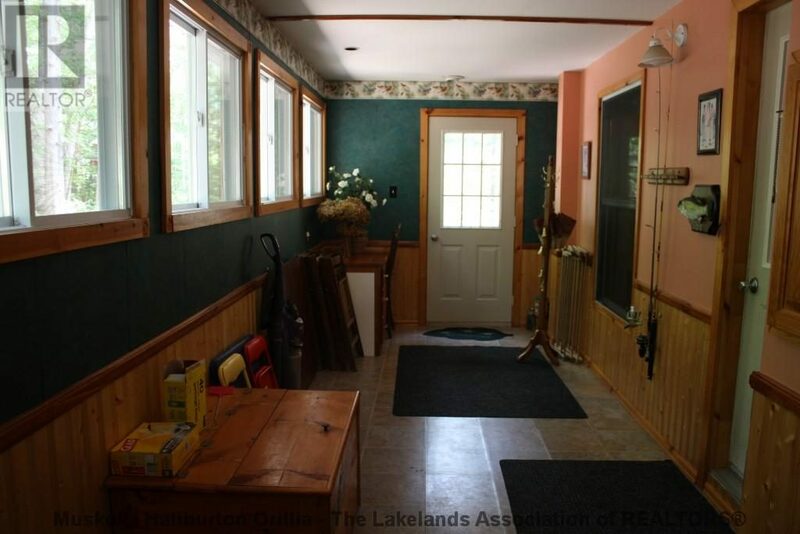 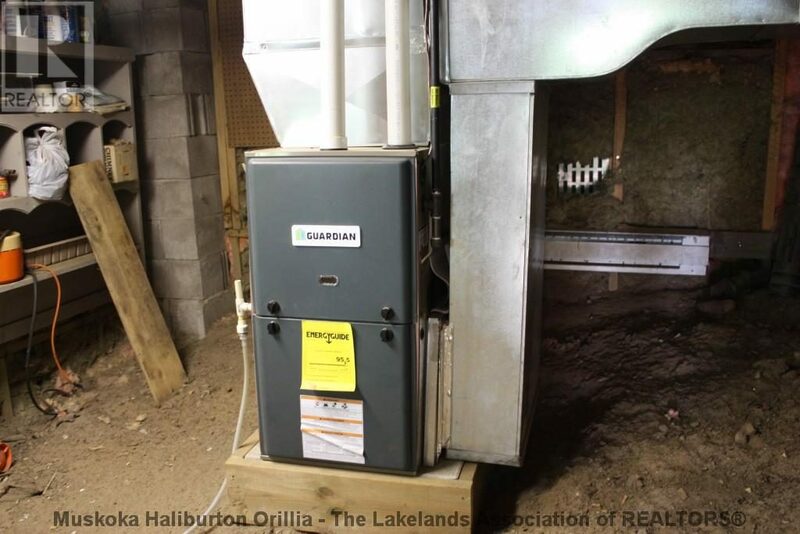 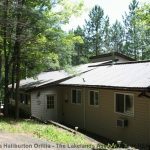 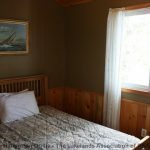 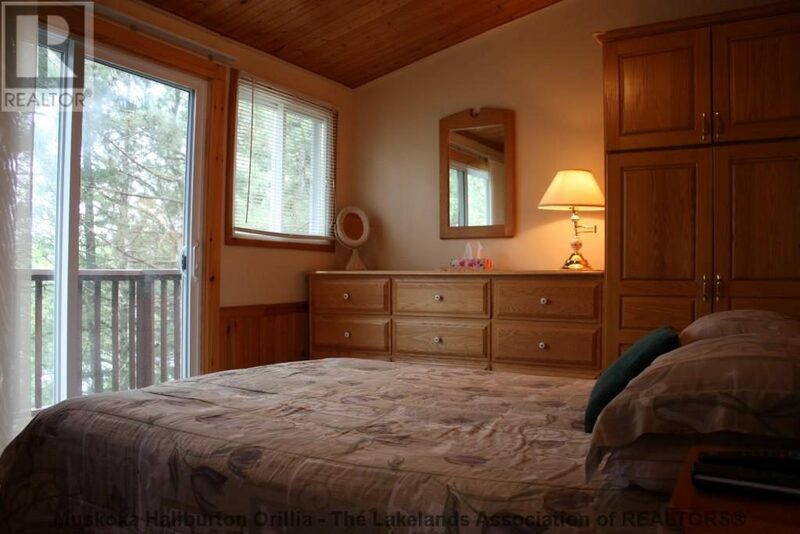 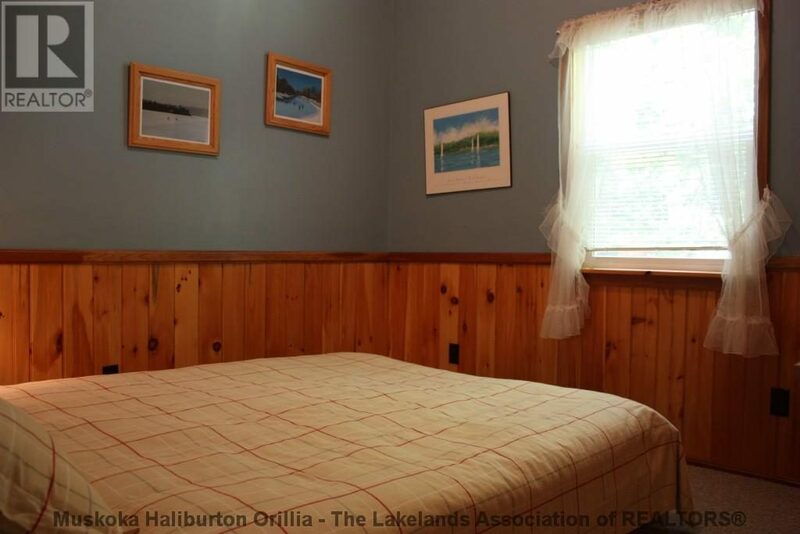 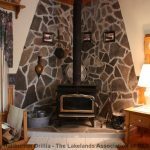 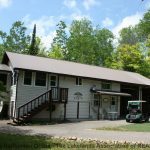 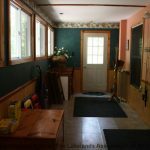 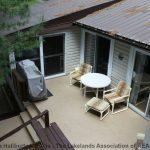 This property is surrounded by only 50, mostly water access cottages 90% Crown Land on the East side of Algonquin Park with canoe route access to the park, excellent fishing – Pickerel, Lake Trout, sm & lge mouth bass. 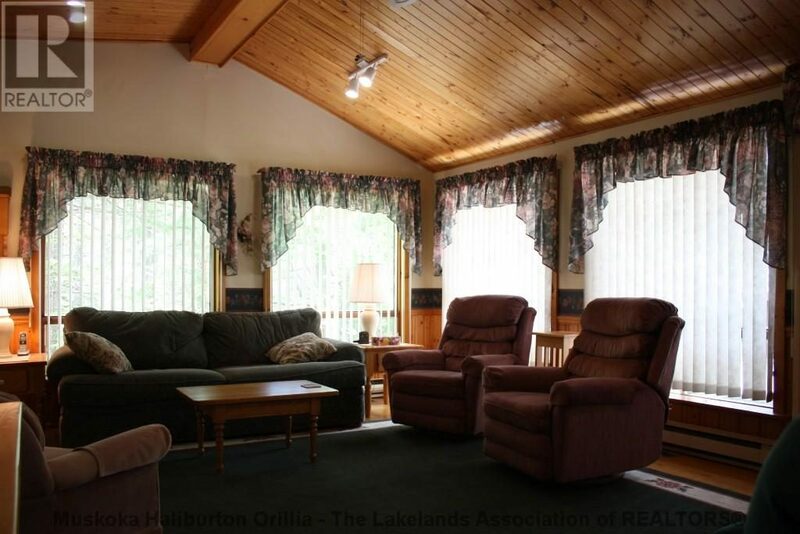 Perfect set up for a family compound or rentals, there are two separate cottages and a Bunkie, two septics, two wells,two dock systems, two garages with 12ft doors and a 24ft x 60ft workshop/garage with multiple access doors, this remarkable package also has multiple screened porches and decks, the main cottage has an enclosed mud room entry. 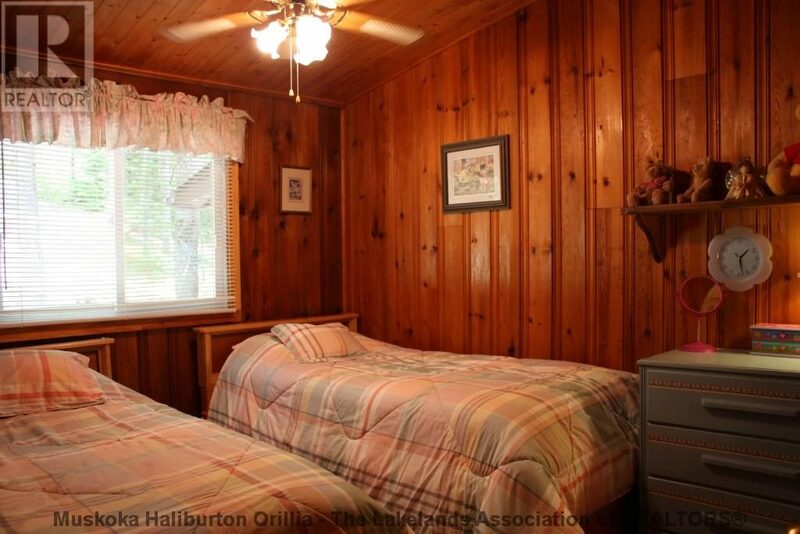 Includes custom furnishings & toys! 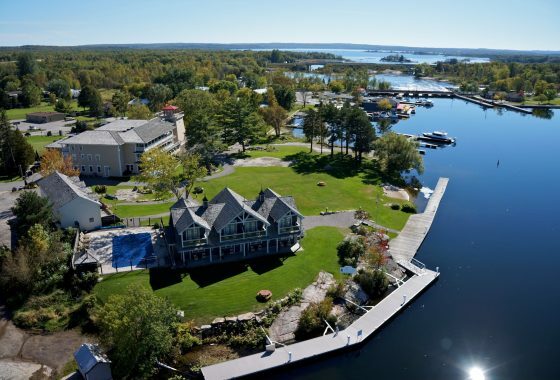 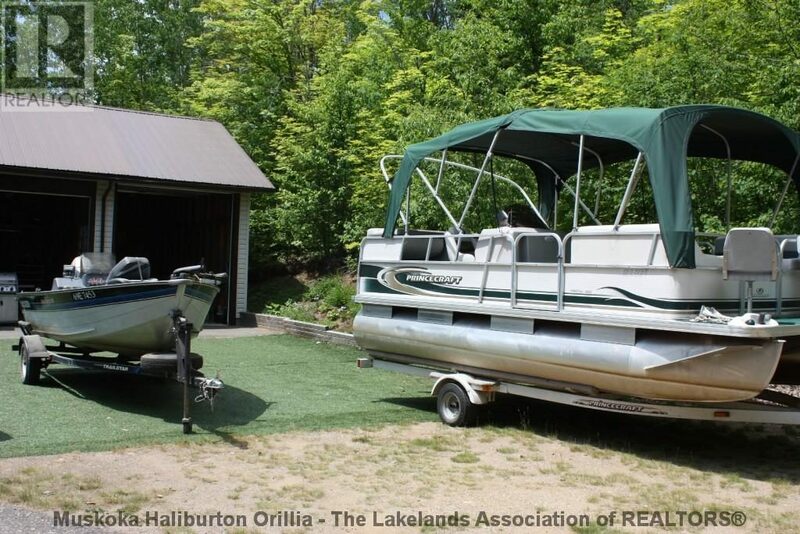 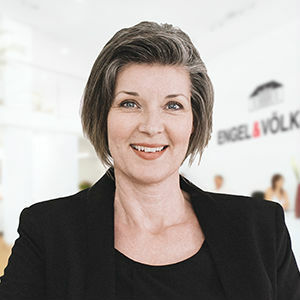 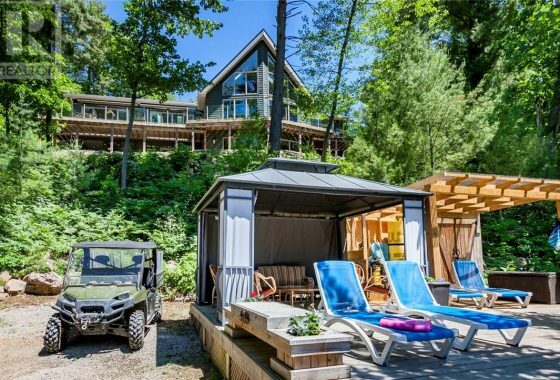 Boats, ATV, Golf cart – Bring an offer and move in! 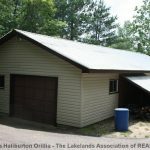 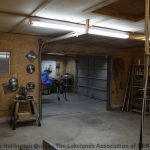 Show and Sell!